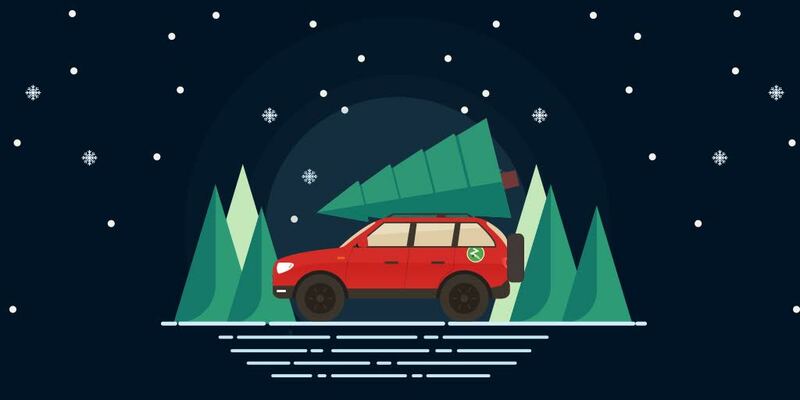 Boston Christmas Trees | Open daily from Thanksgiving to Christmas Eve with FREE PARKING! We are a veteran-owned business with the best service and prices in Boston, Cambridge, Brighton, Brookline, Newton, Allston and beyond! BALSAM, FRASER, COOK, AND MORIN BLUE FIR TREES: 3′ to 12′. Price range: $20 to $125. Cook and Morin Blue are new in 2018, known for their fullness, good color, and excellent needle retention! GARLAND, TABLE BASKETS, MANTLE PIECES & MORE!